By meditating, you give your mind and body the opportunity to revitalize itself. The practice of medication has been proven to help lower blood pressure and reduce mortality risks due to heart diseases. It’s a form of relaxation, which improves the blood flow to the heart and promotes healthier arteries. Another good effect of meditation is that it helps heighten your focus and concentration. So if you are having difficulties focusing on your lessons or finding it hard to stay attentive for longer periods of time, then try to practice meditation. Find a quiet and comfortable spot where you can sit, be still and practice mindfulness. This practice helps clear your mind, reduce stress as well as create new cells and rewire the neuron paths in your brain. One of the problems that some students go through nowadays is their lack of self confidence. And to some people, this can be a big deal as it can affect one’s ability to grow and maximize their true potential. By meditating, you can give yourself some time to look within you. Do an audit check from head to foot. What do you love to do? What parts of your body are you most proud of? How do you see yourself? What causes you to lose confidence? By giving yourself a break and understanding what’s really going on in your head, you can figure out what things you can be confident about and improve the way you see yourself. Studies conducted by neuroscientists have proven that meditation can help improve your IQ levels by 23%. The participants of the study has shown a significant rise in their IQ levels just by doing 20-minute meditations for four straight days. By lowering their stress levels, their memory and cognitive skills has improved significantly. Meditation is one form of training your mind. There many forms of meditation, but whatever form you decide to practice, the time you spend for this mindful practice can significantly reduce your stress levels. Meditation in itself is a very relaxing form of exercise. If you do it right, you get to clear your mind and temporarily cast away all of your cares in the world. This can then give you a clearer, more focused mind. And once you are done, you can then go back to living your life, tackling problems with a clearer perspective on how you can handle things. People who practice meditation get to manage their anxiety and relieve themselves of the stress, pain and depression that they may be feeling. Meditation can help improve the way your mind handles stress and anxiety. With constant mindfulness practices, you can strengthen your mind and prepare it for any possible stressful situation that might come up in the future. One of the goals of meditation is to help improve the way your mind functions. With so many things to think about, your brain might not always be as well prepared to cope and balance so many things all at once. 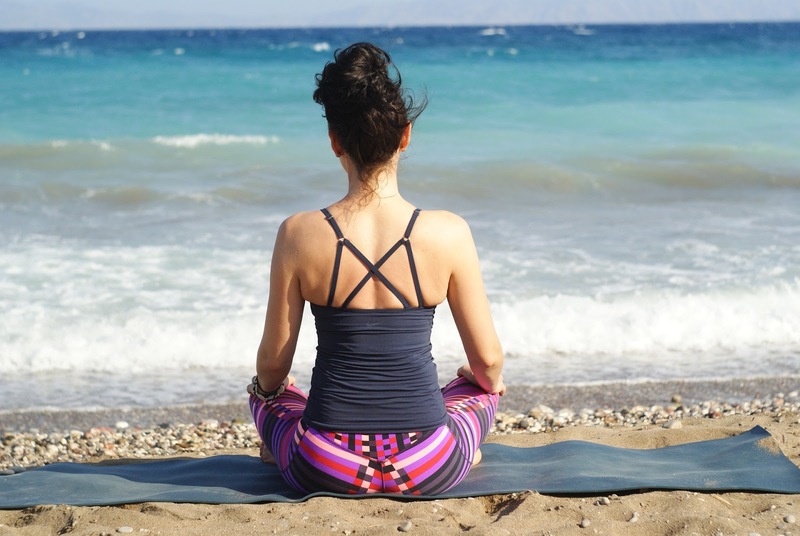 But by meditating, you can help yourself focus on things that matter and stay connected with your body functions, thus helping you think and handle things better.